Generally, Australia enjoys vibrant and healthy Lotto games. The majority of them are not only fun to play, but also have the potential to turn your fortunes for good. If you are a lottery enthusiast, perhaps, you may have grabbed a cool cash prize from the infamous Saturday lottery numbers. 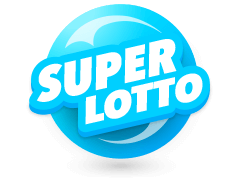 This exclusive lotto game has a rich history in the Australian gambling industry having started way back in June 1972. Operated by the legendary Tattersall's company, you can be sure of expertly audited Random Number Generators and a trusted gambling platform. To leverage the increasing appetite for Saturday's Lotto game, Tattersall's marketers have branded this lottery different names in different regions to suit the taste of different market segments. 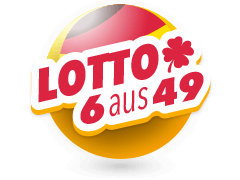 For instance, in Queensland, it is known as the Gold Lotto, in Southern parts of Australia it is referred to as the X Lotto, while in Tasmania and the vast majority of the northern part it is known as Tattslotto. In the current times of increased cyber-crime and massive online fraud, you need to be careful about where you're looking for your favourite lotto results and analysis. However, this should not insinuate that all sites are fraudulent or unscrupulous. 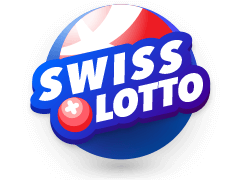 As such, if you wish to get real-time results and archived results of the Australia lottery, you can log into trusted sites like multilotto.net. 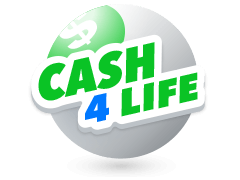 Whether you're an avid lover of the Australia lottery results Saturday brings, or a newbie, such sites will prove to be worthwhile on all fronts. 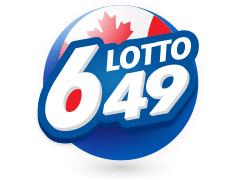 You will get clear-cut information on numbers that have frequently contributed to a winning pattern (hot numbers) and a display of cold numbers representing numbers that have not been drawn in the recent draws. 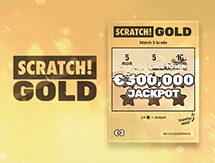 Also, information on the previous jackpots, as well as an estimate of the next jackpot draw, is readily available. If you want to know the winners and their exact names, as well as the amounts, won in various prize divisions, simply log into your preferred site. 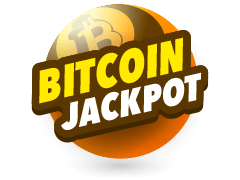 Many gamblers, whether seasoned or new ones are normally excited by huge jackpot winning news. For this reason, the Australia Saturday Lotto management keeps you posted on the latest and highest winning amounts. 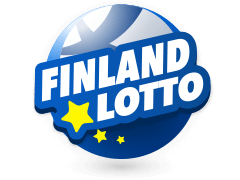 Despite the growing jackpot being one of the most sought prizes, there are other prize tiers that have equally aroused the attention of lottery lovers around the world. 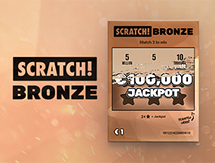 The minimum jackpot starts at AUD $4 million and rolls over till a winner strikes it. 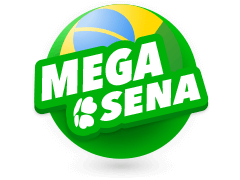 The highest jackpot to have been won on this lottery was announced on 30th December 2006 when a winner took home a stunning AUD $33,000,000 home. The second highest jackpot was won on 31st December 2005 where the winner went home all smiles with an impressive figure of AUD $32,000,000. Apart from these memorable wins, of course, there are numerous occasions on which lucky winners have pocketed huge sums on other prize tiers. With millions up for grabs on every Saturday and other mini-draws, this is probably one of the highest paying lotto games. When Are The Saturday Lotto Results Drawn? 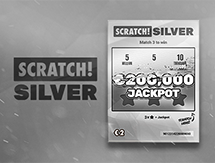 Saturday nights are an important time for every lotto player who has tried his luck on this epic lottery game. To be exact, the draw goes live at 8:30 PM local time. All you need is to enter into the draw in advance by purchasing a ticket online from an authorised online vendor. After purchasing the ticket you have to choose 6 numbers since this game has a matrix of 6/45. 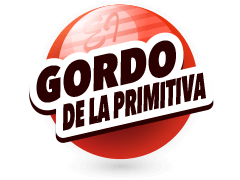 Besides the six main numbers, players have an extra 2 numbers that qualify them for other smaller prizes. When it comes to purchasing tickets, you can choose to either select your very own lucky numbers or, through the 'SlikPik' option, have your numbers randomly generated for you. Before the main draw, you need to have some knowledge of the combinations that may result in lower division prizes. As such, when the results are out and you have matched at least 3 numbers plus one supplementary number you stand a chance of winning the said extra prizes. Winning any lottery prize is an exciting experience. 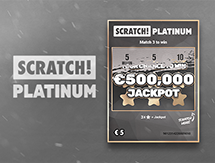 Nevertheless, before venturing into this type of gambling, it is imperative to note that there is no perfect information as to how the prize may be won. In as much as you analyse the winning odds, note that winning numbers are purely random, but, luck could be on your side. Having said that, experts have averagely stated that the odds of winning our coveted jackpot stand at 1/8.145 Million. This is largely encouraging given the odds in other lotteries of equal repute to the Australia Saturday Lotto. Also, the odds are not inclusive of lower-tier prizes, implying that you can win such prizes at probably closer intervals. The Australia Saturday Lottery numbers are worth a try given the effortless procedures that need to be followed. 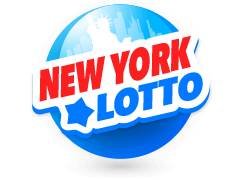 Sites like Multilotto are assured to get you insightful tips on this lottery game. Besides, tickets are readily available online, meaning that you can try your luck irrespective of the location. 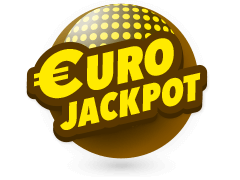 The lottery Jackpot has a base of AUD $4 million and rolls over until the lucky player strikes it. 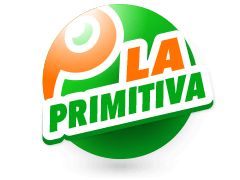 With at least six lower-division prize tiers, it means you can easily win a good prize even if you are not lucky to strike that coveted jackpot.